Are you looking for a job that will not be outsourced, gives you access to the leading business minds and allows you to work in either successful multinational companies (MNCs) or thriving small- and medium-sized companies (SMEs)? Then you should consider a career as an office support professional. 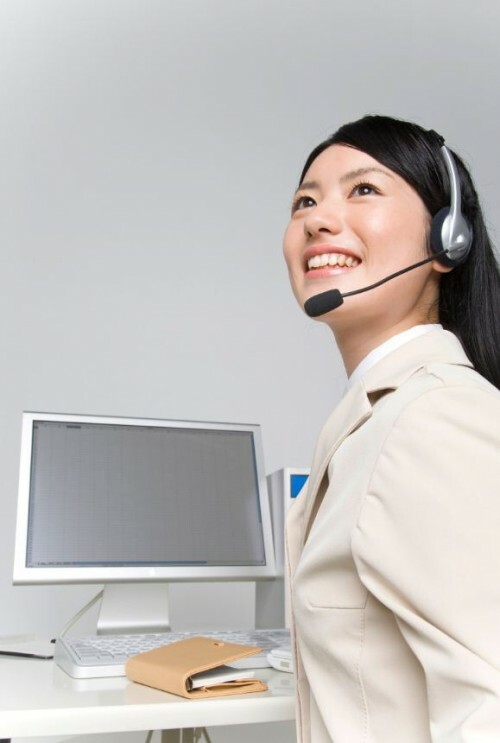 Office support professionals enjoy long and exciting careers. Forget the stereotyped image of collecting dry cleaning or making coffee — a career in office support keeps you front and centre in the fast-paced business world. Depending on whom you support, no two days are the same. You might plan meetings in different countries and time zones, organise the logistics of transporting equipment or product samples for a conference, ensure an event runs smoothly, take minutes, manage diaries, do data entry, take ownership of occupational health and safety, or load content onto Intranet and Internet sites. The only certainty is that the role is varied. An office support professional’s career path is fairly standard. Typically, you start out as an office junior. And as you gain experience, prove yourself and your skills base grows, you move up into more demanding support roles. But it is not only the variety that makes office support an attractive role. Every department needs an administrator, every senior manager has an executive assistant, every reception area needs a reliable receptionist and every office needs an office manager. Office support enables every meeting to take place, every deal to be won and every executive to lead. It is not easy to outsource so many multiple tasks. With hard work, a good attitude and a solid base of skills and experience, you can climb the corporate ladder and become the right-hand of the executive/s you support. Supporting at C-suite level — that is, chief executive officers (CEOs), chief financial officers (CFOs), chief operating officers (COOs) and the like — means you are usually always on call, but you are also privy to how such top executives operate, what makes them successful and how you can pre-empt their needs. It can be inspiring to work in such an environment. In addition, executives will trust their good office support to stand in for them whenever they are away, which gives you an opportunity to gain valuable experience. By working side-by-side with executives, you keep on top of what is happening in the market and develop good business acumen. Most importantly, office support is a necessary function in every office, large or small. So you will always find an organisation that is the right fit for you and where you can best thrive.